Bristol City Seven Wins From Seven In 2019! 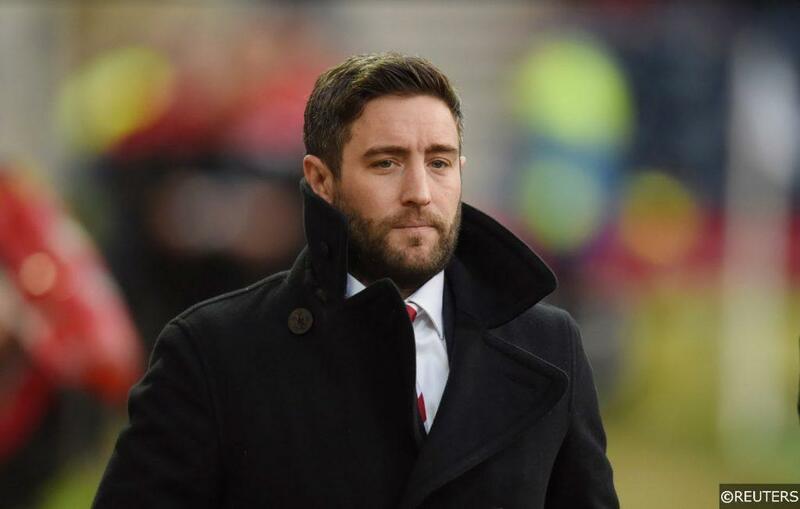 Bristol City have now won all seven games in 2019 following their 1-0 victory over Blackburn on Saturday. The 80th minute winner came from an unlikely goal scorer in right back Eros Pisano. City backers were rewarded as they pulled off the upset winning as 15/8 favourites away from home. The win extends City’s win streak to eight games in all competitions. They’re unbeaten in 14 games and haven’t lost since November. Can Bristol City make the playoffs? The Robins are currently best priced 2/1 with Coral for a top 6 finish but are as short as 6/5 with plenty of other bookmakers. City fans should feel confident they can secure a top six finish. They’re currently sitting in 6th place in the league but if we look at the performance table based on expected goals then they should be sitting 5th. If they keep putting in the same level of performances then they’ll have no problem securing a top six finish. The next six games will be crucial, they face QPR at Ashton Gate on Tuesday night which they’ll be confident they can make it to eight wins in on the trot. QPR have lost their last 4 games and conceded 11 goals in the process. City then face Wolves in the FA Cup on Sunday, league leaders Norwich the Saturday after, then fellow playoff contenders Birmingham City, Preston and then Leeds United. City’s last five games are against Aston Villa (A), Reading (H), Sheffield Wednesday (H), Derby (H) and Hull (A) on the final day of the season. None of those fixtures are particularly daunting but Derby could be a huge clash as the Rams currently sit just one point behind in seventh spot. Providing no injuries 2/1 looks like a decent bit of value for a team that could go under the radar. This week we have Sky Bet Championship action on Tuesday and Wednesday night so don’t forget to check out our match predictions before you place your bets. Categories: Football and The Championship. Team Tag: bristol city. League: England Championship. Sports: Football.